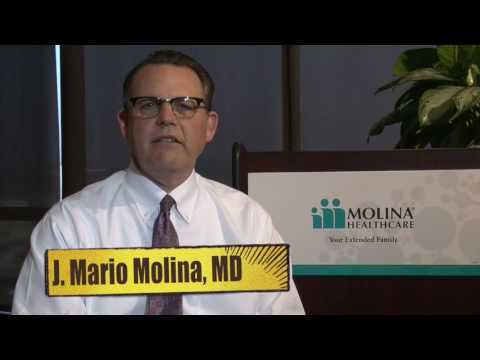 Molina Healthcare has fired CEO Dr. J. Mario Molina as well as his brother who served as the CFO. Molina Healthcare is a traditional Medicaid provider and offers services for Medi-Cal and Covered CA health plans in southern California (as well as other states). "This comes out of nowhere. Molina, a major player on the Affordable Care Act's individual marketplaces, had a rough 2016 due to the ACA plans. But the company was still profitable overall. Molina has been one of the most outspoken health insurance CEOs and was particularly critical of Republican efforts to repeal and replace the ACA."